The handset sports a 5-inch display with qHD resolution (960 x 540 pixels) and is powered by the 64-bit quad-core Snapdragon 410 processor. 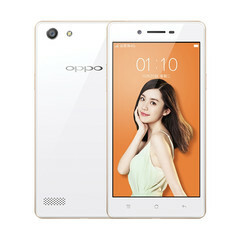 After having been spotted on TENAA listing in September this year, Oppo's new entry-level smartphone, the Oppo A33 has now been officially launched. The device comes with a metallic frame and glass on both sides, resulting in quite solid build quality for the price of 1,499 CNY (approx. $235). 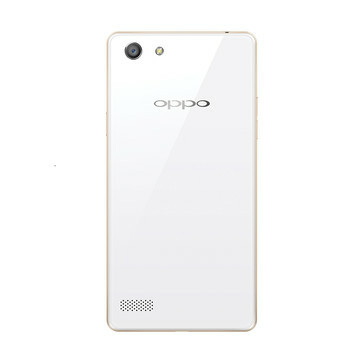 The Oppo A33 sports a 5-inch display with qHD resolution (960 x 540 pixels) and is powered by the 64-bit quad-core Snapdragon 410 processor, clocked at 1.2 GHz, accompanied by 2 GB of RAM. The 16 GB of on-board storage space can be expanded via a micro-SD card reader. 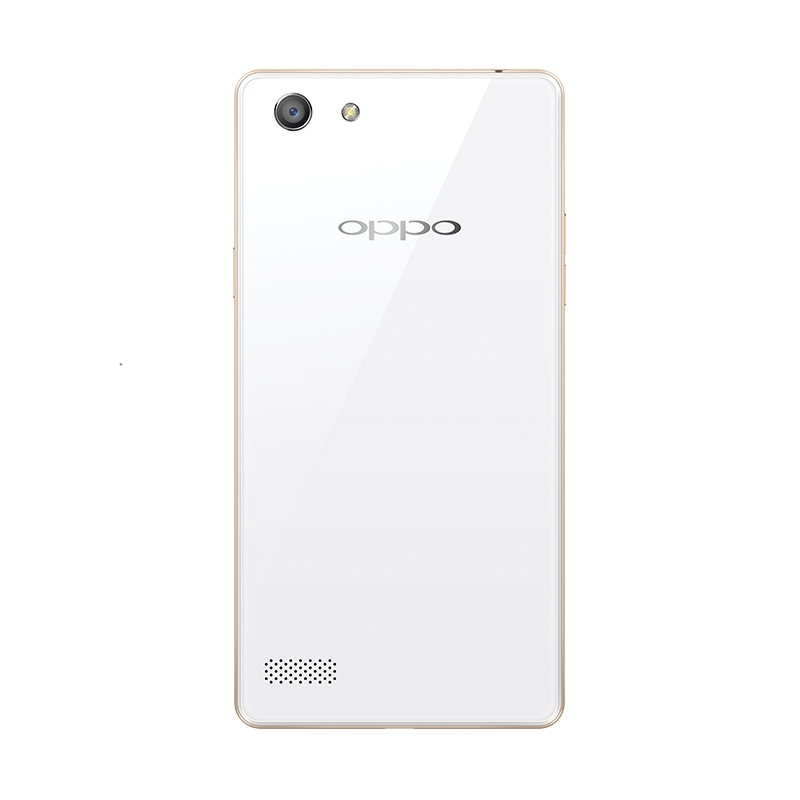 The handset runs Android 5.1 Lollipop with Oppo's ColorOS 2.1 UI out-of-the-box. The new smartphone is 7.5 mm thick and weighs 146 grams, including the 2,400 mAh battery. Camera-wise, there's an 8 MP unit with LED flash on the back, as well as a 5 MP front-facing one. Connectivity options include: 4G LTE, Wi-Fi, Bluetooth 4.0, GPS/A-GPS and micro-USB 2.0. 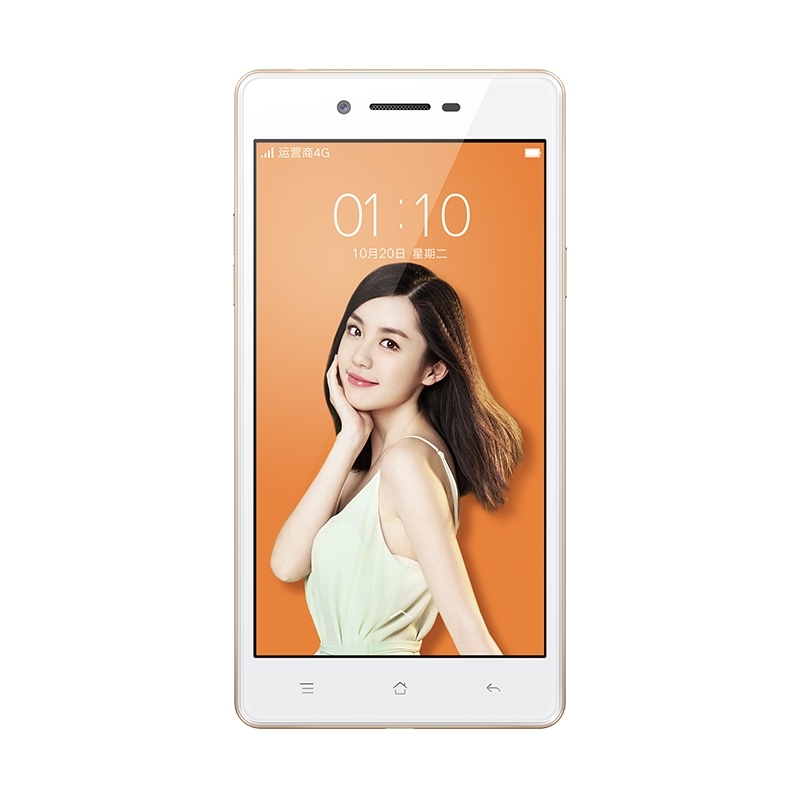 Right now, the Oppo A33 is only available in China . There is no information regarding availability on other markets at this point.